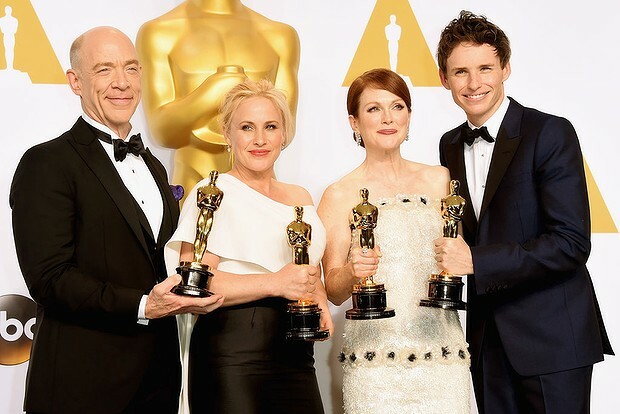 So the Oscars came and went last night and for the most part I was really bummed out. I did horribly on my picks so hopefully none of you went off my ballot…(I think I got 9 right). I know it is the Oscars and they usually screw it up. It is just a stupid awards show but at the same time it feels good as a film lover when films you love get recognized. There were some highs of the extremely long telecast (honestly next time make it an hour and get this done more quickly!). 1. Lady Gaga singing Sound of Music and Julie Andrews coming in was the highlight of the night. I didn’t realize it was the 50th anniversary of Sound and have now ordered the 50th anniversary bluray which comes out next month. Sound of Music is my favorite musical and I was shocked to hear Gaga have such classical pipes. Who knew? 2. All the musical numbers were ok and at least brought some energy to the show. I particularly liked Everything is Awesome from Lego! 3. John Legend and Common were very good singing Glory from Selma but I thought it was strange they used their real names for the award. They don’t do that for the Grammy’s or any other award or any other part of their music? Kind of odd. 4. I was happy with all the acting winners even though I haven’t seen Still Alice (I can only handle so many depressing movies at once guys!). They all are deserving winners. I was especially happy for Patricia Arquette as she will go down as my favorite Mother in the movies ever. 5. 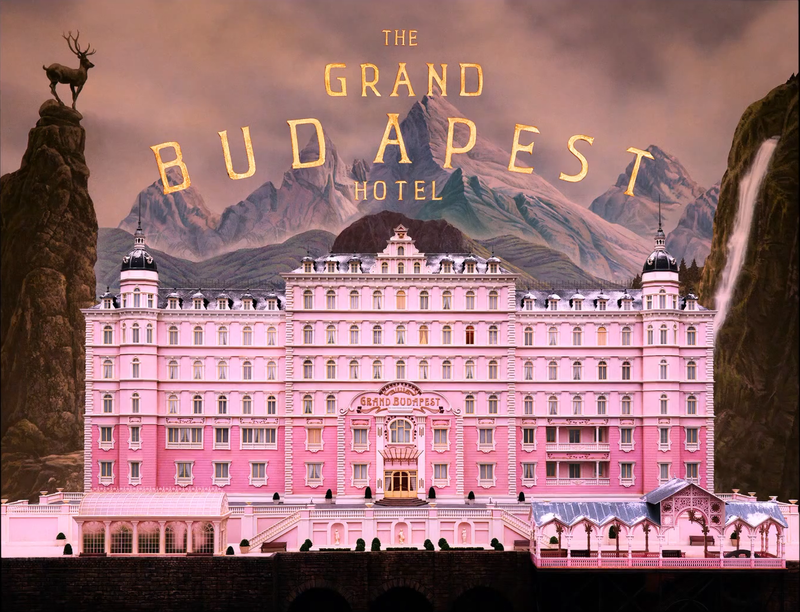 I was also happy to see Grand Budapest Hotel win so much but it should have won best original screenplay. Birdman’s script was nothing special. I also didn’t think Imitation Game was the best adapted screenplay of the year but the winners speech was great. I think Wes Anderson deserved it for GBH’s script. 6. We all knew Kaguya and Song of the Sea weren’t going to win and if Lego wasn’t going to be included than I am thrilled Big Hero 6 won. I like How to Train Your Dragon 2. I gave it an A. 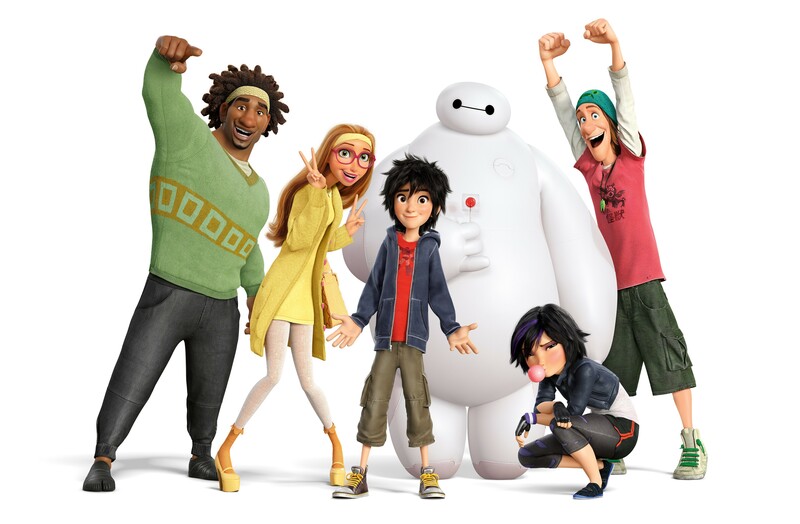 However, I think out of the 3 mainstream Big Hero 6 had more heart. I connected more with it emotionally and it is more creative with its cityscape and characters. The fact is I’ve seen movies that look and feel like Dragon and Boxtrolls. They are both great but I’m super happy Big Hero 6 won. Lows- oh boy there were a lot. 1. Neal Patrick Harris can be so great. I’m a huge fan of him on How I Met Your Mother and he’s great hosting the Tony Awards. But I think he may have gotten the HIMYM finale writers to write the jokes for the Oscars because they all fell just as flat. Not one joke worked. In fact, most were really awkward like when he bothered seat fillers or appeared on stage in his underwear. Also the belabored unfunny bit with the predictions box was terrible. Here’s what you do Oscars- have a 1 hour show where you give the awards for acting, best picture, animation, music, costumes, effects and screenplay. Have a couple montages a combined number that showcases every song and your done. 3 and 1/2 hours was brutal. 2. I sincerely don’t understand the Birdman love. It is a well made movie and Keaton is good but for it to win director, script and picture is baffling to me. I don’t get how nobody else seems to see how misogynistic and predictable it is? Characters like the critic are so poorly written and completely unbelievable. Honestly out of the 8 nominees it would have been my 7 out of 8. People said Boyhood was overrated but I think Birdman is very overrated. I guess it makes sense for Hollywood to love a movie about how hard it is to be in Hollywood, how tortured and difficult it is to be a star but why the rest of American moviegoers championed it is a mystery to me…Boo! 4. Citzenfour wins- It disgusts me anyone would award a film even mildly praising Edward Snowden (and then she did in her speech too). He has hurt our national security and put people’s lives at risk. America is a weaker less secure place because he thinks he knows what is best and he twists his recklessness and ego into supposed honesty. 4. The Boyhood snubs really bummed me out. And it’s not just because it took 12 years to make. It is a movie about LIFE and all the small things that make up a person. It’s about the journey of adolescence and how you become who you are. I honestly think we will look back and wonder what the heck were they thinking? Kind of like when Saving Private Ryan lost or the way we see American Beauty as a bunch of pretentious nonsense now. 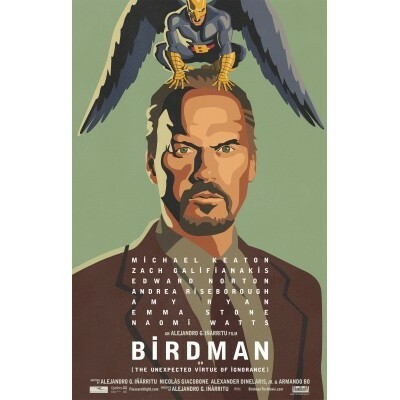 I think Birdman will not hold up like Boyhood will. It makes me sad so many people missed what was special about Boyhood. Why does every movie have to be the same? Not every book tells a story. Some are random, some teach us, others are poetry and others are art. I think movies should be granted the same license to take on differing forms and purposes. People look at every movie as having to entertain you when it doesn’t need too. People make the same criticism of Fantasia. That it is boring and has no story. Ridiculous. Fantasia is trying to inspire you with art and music. It’s not trying to tell you a story but give you something beautiful to contemplate. 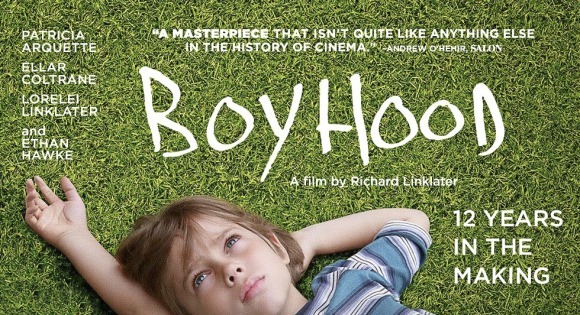 Boyhood is trying to get you to think about your life and that has value. I just think people need to go into different movies with different glasses. I don’t watch Schindler’s List and Star Wars with the same mindset, looking for the same things. I don’t watch Tree of Life and Monty Python with the same perspective. If you only like movies for entertainment sake than you miss out on so much. It makes me sad. I found myself thinking yesterday of the amazing documentary Hoop Dreams. This follows 2 inner city boys for 5 years as they dream of basketball stardom. It is a movie about LIFE and how our dreams can both haunt and inspire us. Movies like Hoop Dreams and Boyhood have high value but they require some effort on our part. Most of the sublime movie going experiences of my life require effort. Last night the academy had a chance to recognize a film that took on life but required some effort on the part of the moviegoer and went instead for the story of how hard it is to be a star…It makes no sense to me. I guess it’s appropriate because in 1994 Hoop Dreams wasn’t even nominated for Best Documentary. It’s so silly. I’d say the same thing about Boyhood and just like Hoop Dreams holds up 31 years later because it is about life and human experience so will Boyhood because even if the trappings change, growing up is never really that different. I guess at the very least the Oscars got me to see a lot of movies I probably would not have otherwise seen, so there’s that. Thanks for the great year of films 2014 (Btw I am going to post an updated best and worst list now that I have seen more of the 2014 movies) . What did you guys think of the Oscars? This was the first Oscars (any American awards show) I’ve ever watched, so I don’t have any other experience to compare it to. So I enjoyed myself. I felt like a 7 year-old kid awaiting to hear the results so he could leap in joy when he gets the correct prediction and rub it in the face of his friend who got it wrong 😛 ! Sadly though, I only got 12 right this year, lol. I was hoping to beat my score of 14 from last year, but I made many predictions that were against the grain of the majority of people. I’m also bummed because I guessed the wrong movie to win for Best Animated Feature. I personally felt that Boyhood should have won Best Original Screenplay, but I knew deep down that Birdman would win it, and fortunately, I predicted as such! I can’t wait for next year! I just get excited about it! Did you watch it at a friends house? I know you don’t have TV. I hope they get Billy Crystal back next year. He’s the only good host I’ve ever seen. Thank goodness for Lady Gaga and Lego Movie. Glad you had better predictions than me! And I am very happy about Big Hero 6. Hurray Disney! No, I found somewhere online that was streaming it. There were a few instances where the Oscar went to the film that I personally thought SHOULD have won, but didn’t think that it WOULD win. Those moments are just so frustrating, lol! Cool. It can be frustrating. Wow this is quite an extensive post! 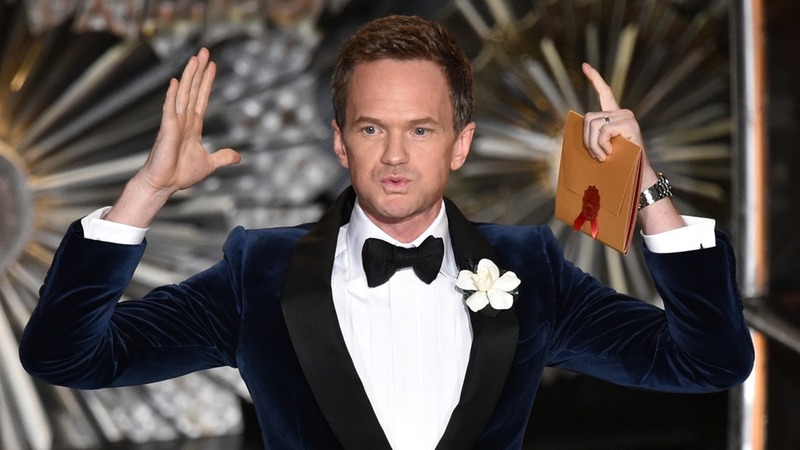 I agree with most of your points, Neil Patrick Harris’s joke writers were mediocre, some jokes were quite insensitive. But I liked his Birdman impression. Dawn of the planet of the apes was definitely a very strong contender, but Interstellar was fantastic in special effects too. I was hoping that Whiplash would win Best Adapted Screenplay, though I still think the most deserving is Gillian Flynn’s Gone Girl (And it’s not even nominated!) And I’m totally with you on the Boyhood snub, it depicts life and it changes lives. Birdman was good but Boyhood was great. Thanks so much for reading. I loved Interstellar so I’m ok with it. 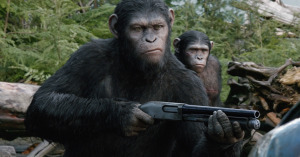 I personally would have nominated Apes and Interstellar for best picture as they are two of my favorites of the year. I guess I appreciate bold films and the academy can be very safe. I agree with pretty much everything you said. I thought Birdman was HORRIBLE. I hated it. Hurray! Someone who agrees with me. That actually means a lot. Totally agree on Dawn and GBH. I agree with most, if not all, of your reactions to these Awards. I too wish Dawn Of The Planet Of The Apes had won. Oh well! I agree about Big Hero 6 having the most heart. I was actually screaming with excitement when I heard hat it won. Same with Feast winning Best Animated Short. Hurray! 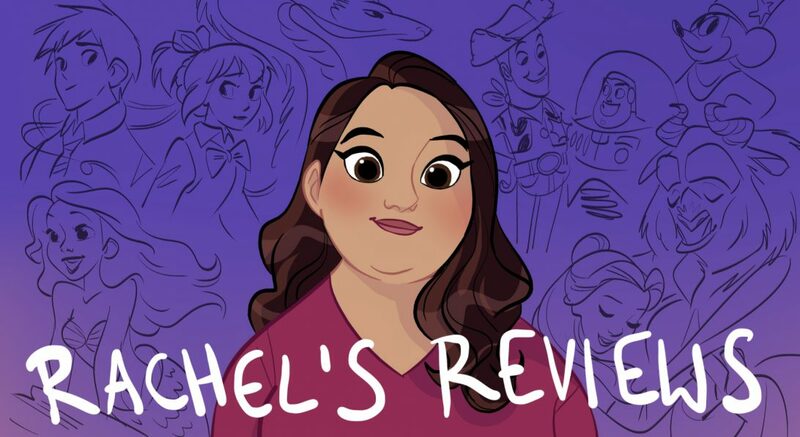 Pingback: 2016 Rachies | Reviewing All 54 Disney Animated Films And More!